The Tories should be building at least 30,000 new affordable homes each year. Last year they built less than 6,000. This morning’s social housing green paper is a “missed opportunity”, according to angry housing campaigners who have pointed out that it doesn’t include any plans to build more homes, despite the enormous shortfall in social housing. In order to meet demand the government must build at least 30,000 new homes for social rent each year, but the Tories have actually been building fewer than 6,000 a year, intensifying the crisis. Tens of thousands of homeless families are left in temporary accomodation each year as a result, with this number predicted to soar to 100,000 within two years. Yet the Tories sought to appease the public today with a headline grabbing policy to give social tenants more power to challenge ‘rogue landlords’ – a welcome measure, but one that will do little to help people who desperately need affordable accomodation but are told there isn’t any available for them. 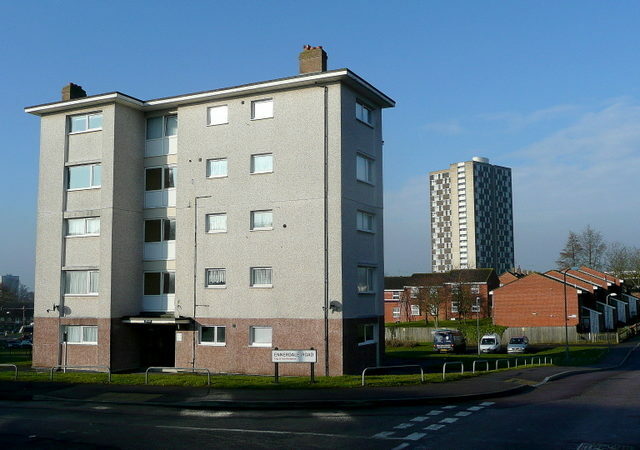 While charities the Joseph Rowntree Foundation (JRF) and Shelter said they approved of measures to tackle stigma and empower social housing tenants, they said the new policies would not work unless the government invest in building more social housing. Shelter said the paper was “full of warm words but doesn’t commit a single extra penny towards building the social homes that are desperately needed”. Labour politicians also pointed out that the paper, which was announced by housing minister James Brokenshire following the Grenfell fire tragedy and has been eagerly anticipated for months, completely missed the point. Shadow housing secretary John Healey told the Guardian the proposals were “pitiful” and said they failed to tackle the crucial question of a lack of supply.